Worcester Accredited Installers (WAI's) are accredited to install Worcester boilers, solar water heating, heat pumps to the highest standard. Worcester Accredited Installers must have relevant Gas Safe, OFTEC and/or MCS approval. WAI's must also have attended Logic certified training courses on boilers, solar thermal systems, and heat pumps. Worcester check the installer's Gas Safe, OFTEC and/ or MCS accreditation on a regular basis. However we always recommend to homeowners that they verify a heating company's membership status with the awarding bodies directly via their relevant websites. The standard Worcester product guarantee period is usually 2 years. Many of the accredited installers can offer longer guarantee periods ranging from 3 to 10 years depending on the type of boiler and parts used. 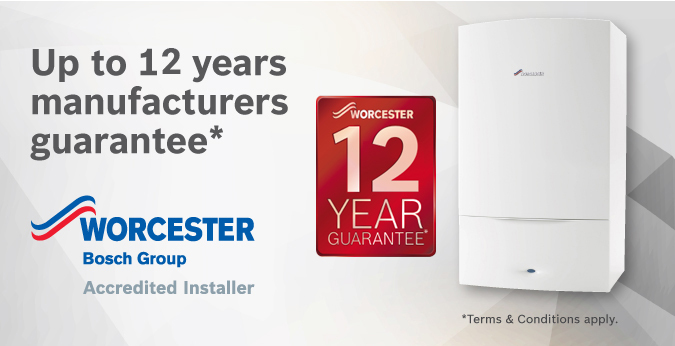 Worcester also run national guarantee promotions, so please check the Worcester website or ask your installer for up-to date offers and product information. 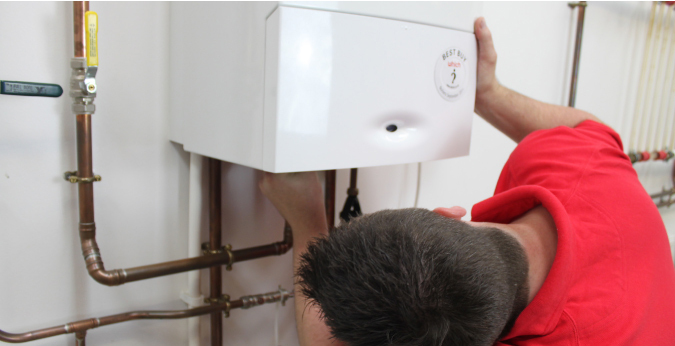 Why do I need a Heating & Hot Water installer?